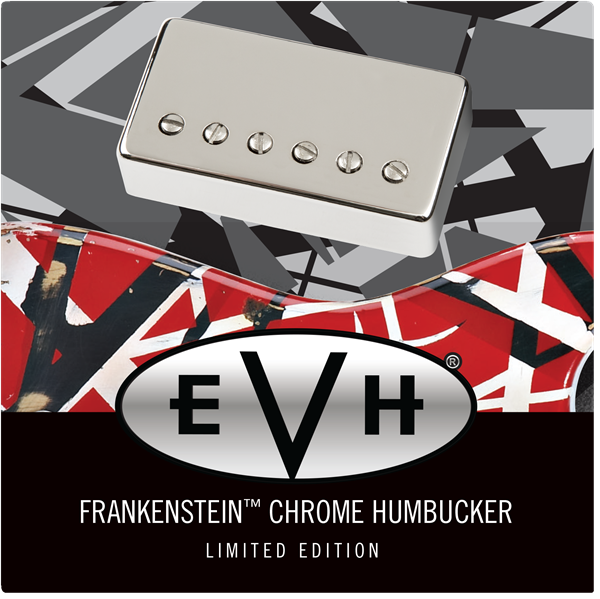 Channel the tone of Eddie Van Halen’s longtime workhorse— the epic and eccentric Frankenstein guitar—with pickups wound to its exact specifications. 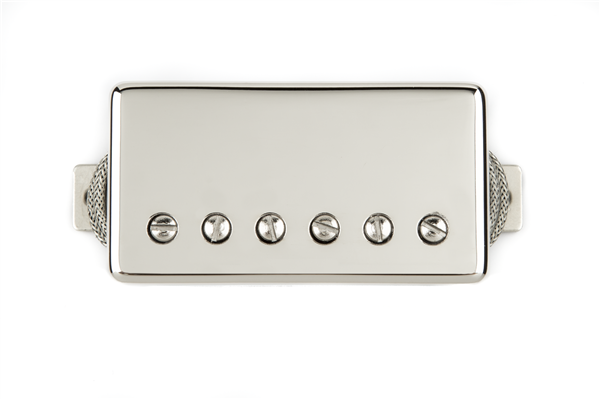 Limited to 1000 pieces, this special rendition of the classic Frankenstein model is a direct replacement for any guitar equipped with humbucking pickups. 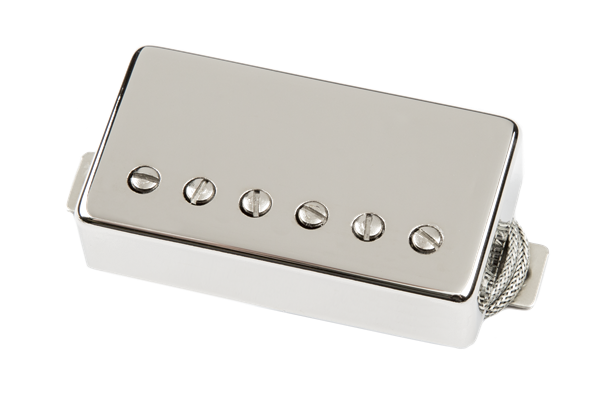 In a striking upgrade to the originals, this limited-edition set sports a striking chrome pickup cover with plenty of plenty of soaring highs, mids and legendary EVH snarl to spare.